This is the voucher card we designed for Wavehunters, using a sparkling picture of the Cornish sea and illustrated coffee cups. We also designed a stamp to mark off each coffee purchased. 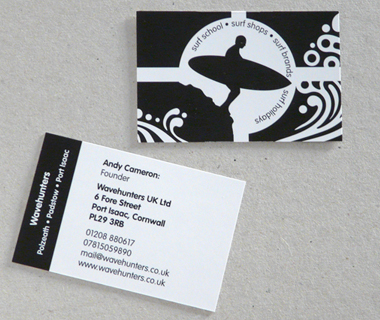 We designed a one colour single sided compliment slip for Wavehunters to match their branding. 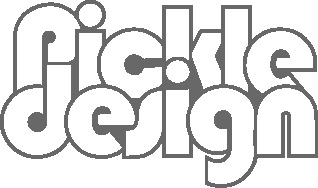 In the format of business cards we designed these vouchers to encourage people to buy branded clothes. Wavehunters’ bold black and white colours lent themselves nicely to these eye catching business cards, printed on matt laminated stock.